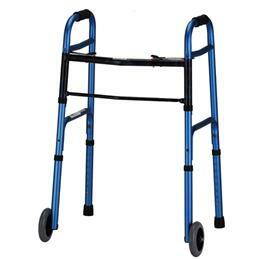 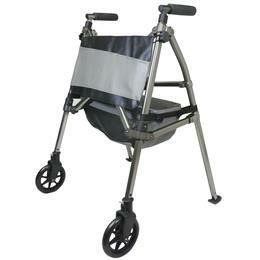 Folding walkers are great for added stabilily! 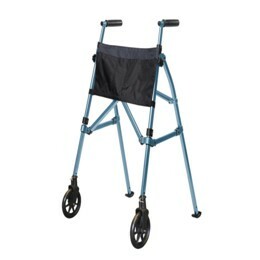 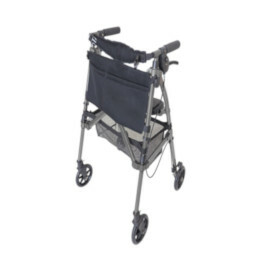 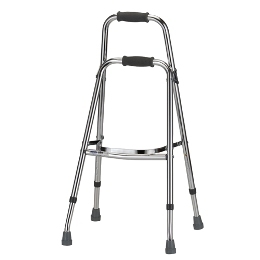 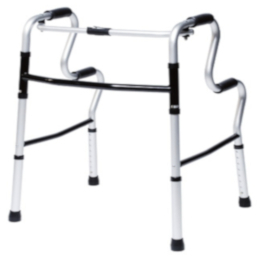 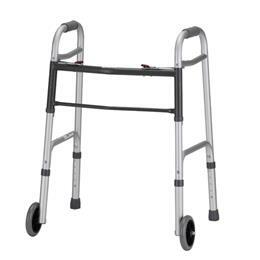 Whether you need the added security on your feet, or are simply recovering, a folding walker is a great help and easily folds out of the way when not in use! 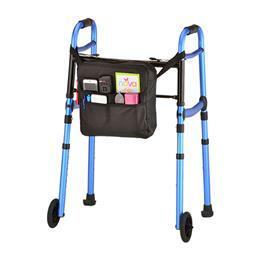 You can add wheels, ski tips and a bag to hold your personal belongings!